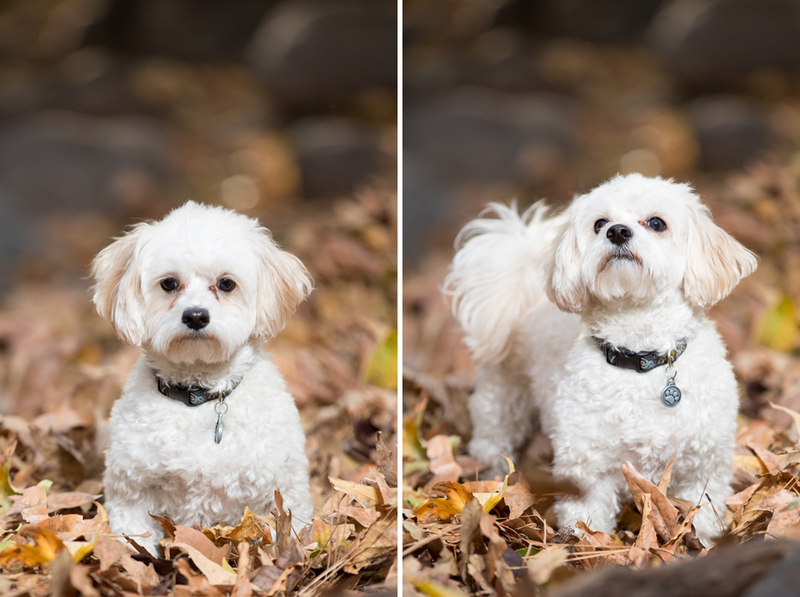 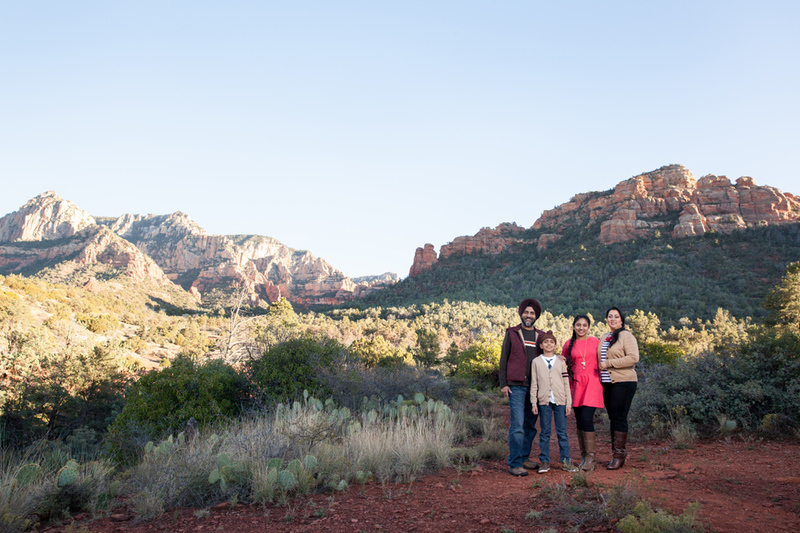 The Red Rocks and landscape in Sedona are always beautiful but especially in the fall. 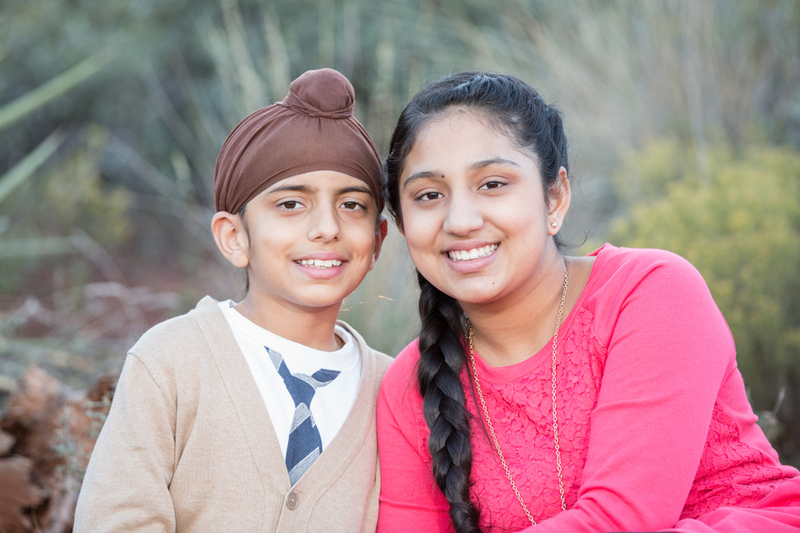 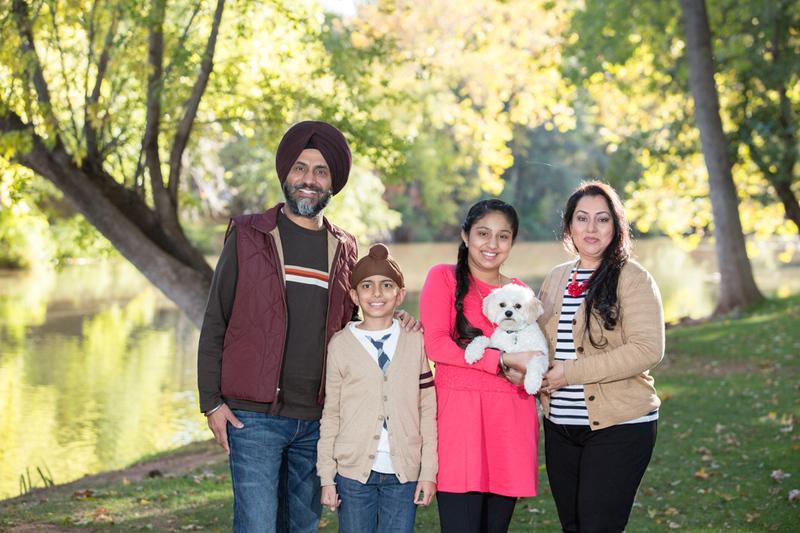 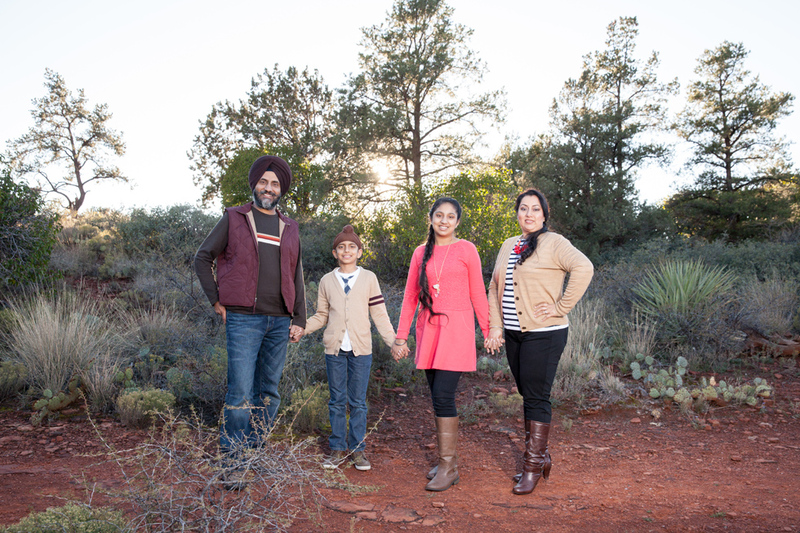 We met the Sekhon-Bal Family at Los Abrigados for a few photos then finished our session at scenic Schnebly Hill. 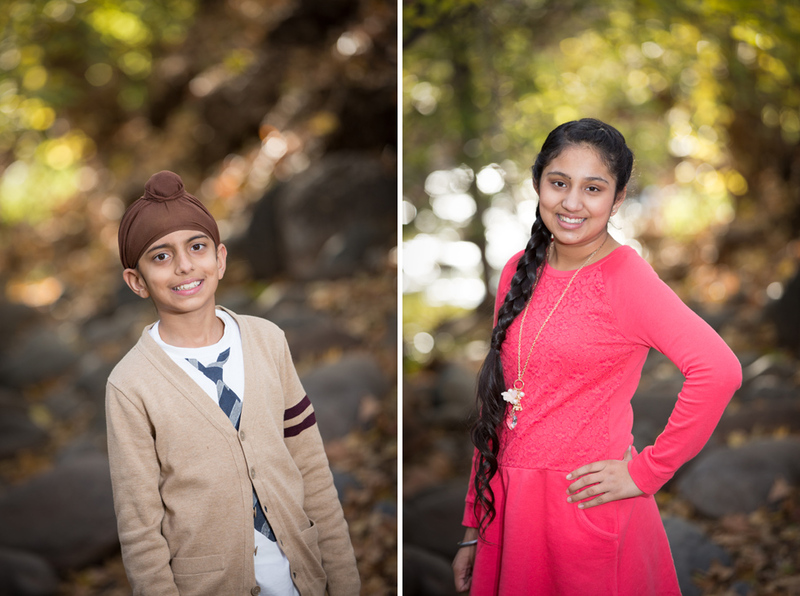 The day could not have been prettier and the Riehl Family could not have been more fun to work with!